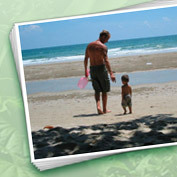 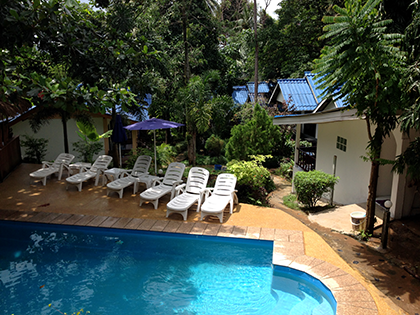 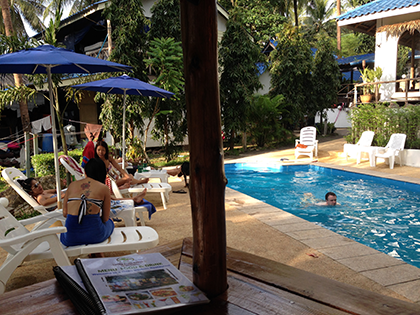 Welcome to Lonely Beach Resort - Koh Chang! 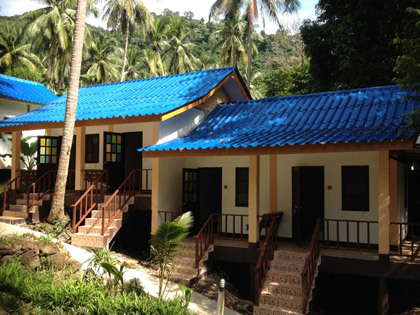 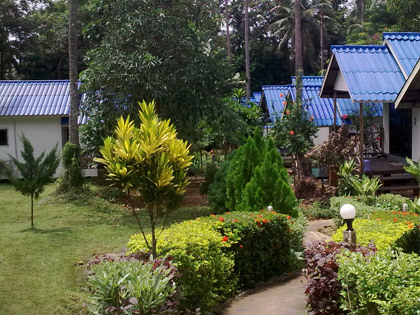 You find Lonely Beach Resort in the center of the village of Lonely Beach, located on the south-west coast of Koh Chang, just 5 minutes walking to the famous sandy Lonely Beach. 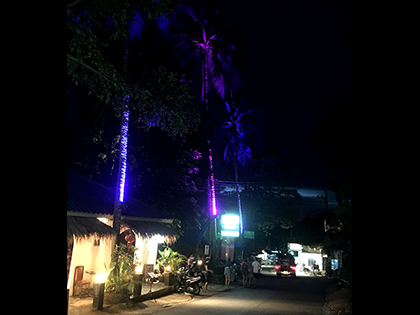 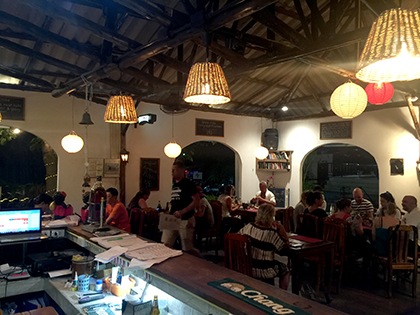 In Lonely Beach you find Minimarts, ATMs, classical thai food and international restaurants, bars, party, live music and much more. 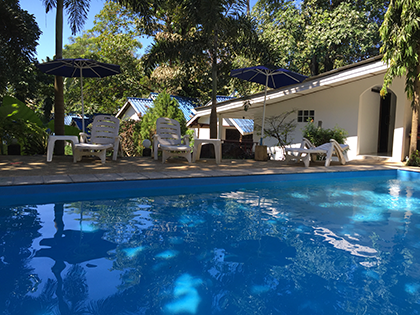 At the nearby beaches you can relax with a book, swim or take a kayak or canoe and paddle from beach to beach, or even paddle to nearby small deserted islands. 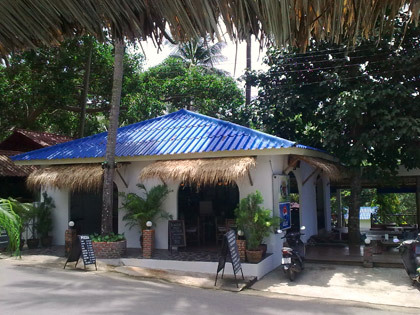 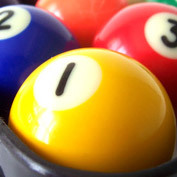 As Lonely Beach Resort provides free WIFI and computers in the lounge, you can stay connected to your friend and family at any time.